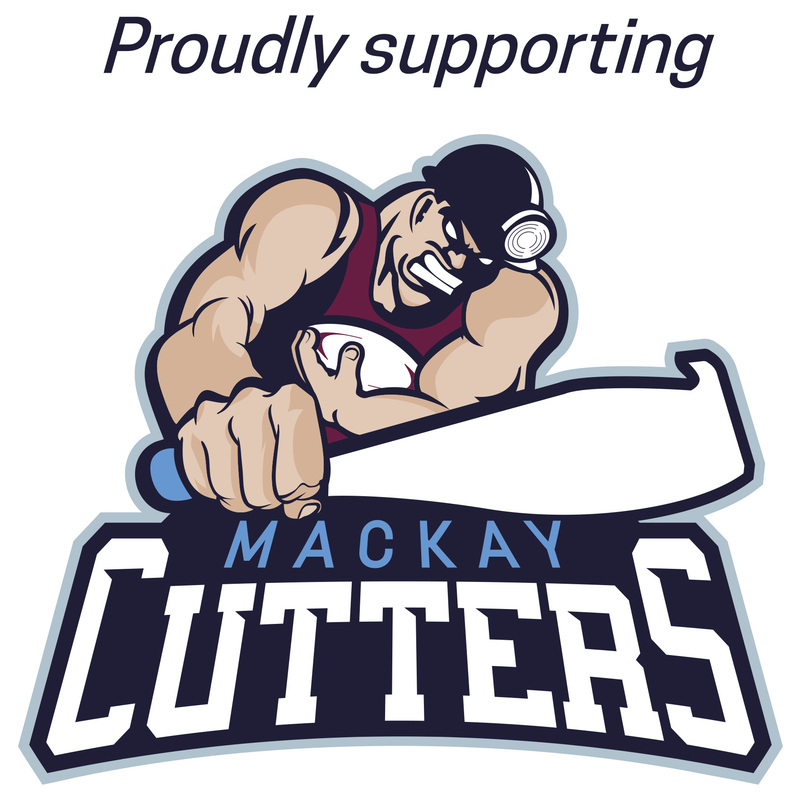 Mackay Carpet Care is proud to announce that their partnership with the Mackay Cutters has grown with another year of sponsorship. Mackay Carpet Care is a local homegrown company, and supporting the local community is a principle that we stand firm on. Mackay Carpet Care looks forward to moving ahead with the Cutters and providing service when required. Go the Cutters!